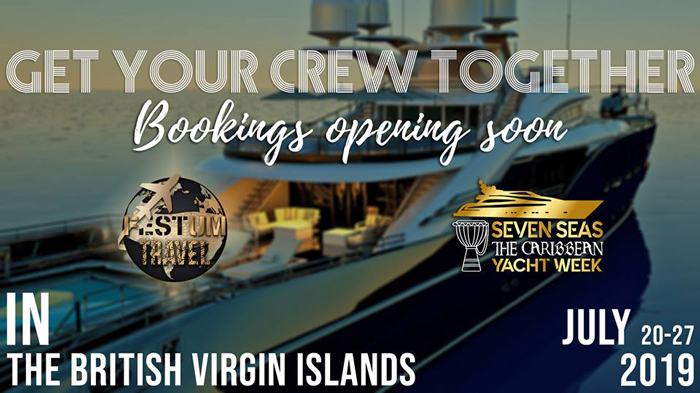 Imagine a seven-night eight-day experience on a luxury yacht with your friends, swimming, snorkeling, and partying the night away then sailing from island to island. What makes it luxury? The plush living accommodations aboard the ship of course. Comfortable state of the art accommodations with a well-trained Boat Captain also called a skipper. Those accommodations include a gourmet chef aboard each boat, catering meals to delight your taste buds. We can't leave out the fully stocked bar. All the details throughout the week are taken care of for you. We created this incredible experience because we wanted to bring something different to the Caribbean community. As much as we love carnival, we found that we pack our itinerary with fetes and miss out on the exploration of those beautiful destinations. Why not combine the fun and excitement of Caribbean culture and music with a sailing experience with expeditions through some of the most beautiful travel destinations in the world?